As usual, we’ve gone through every film and wrote brand new stories about how each film came to be, how it was made, and the cast and crew. Each film also comes with a breakdown of every scene, every music cue, every reference, every location (we could find) and much more. 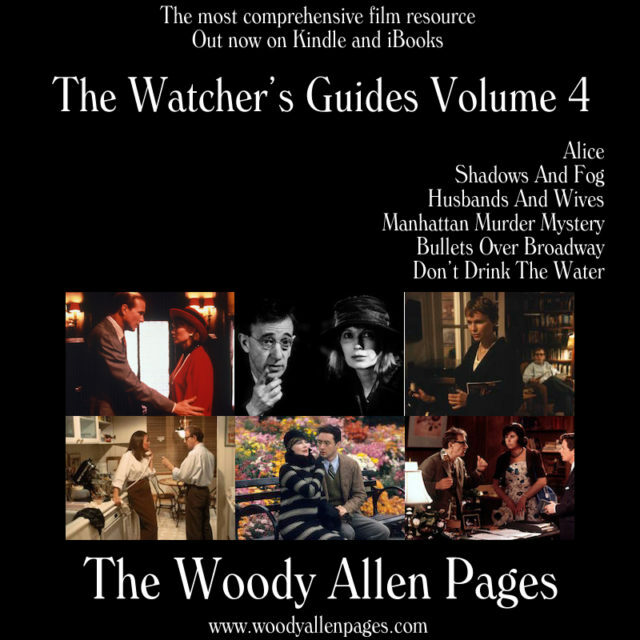 They are the most comprehensive guides to Woody Allen’s films ever made. This batch of films features a couple of classics – Husbands And Wives and Bullets Over Broadway are two of his most acclaimed. Alice is a hidden gem. There’s lost of new bits of trivia we’ve unearthed just for these books. 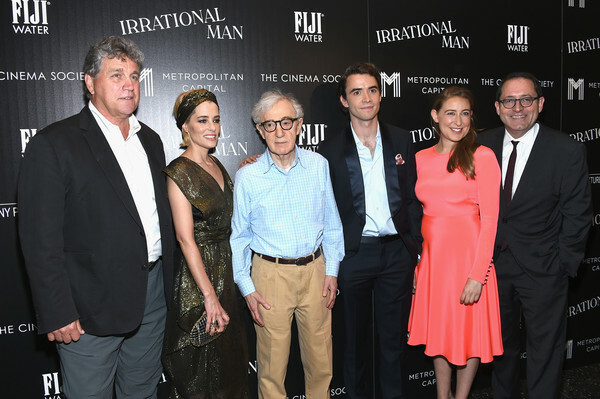 Including the longest uncut scene in any Woody Allen film, occurs in one of these six. The books are cheap, less than the price of a beer (probably – anything worth drinking anyway). As ebooks, we are constantly updating the books with more information, corrections and anything else that comes up. For those who bought previous volumes, a new update for all volumes are available from your local ebook store. 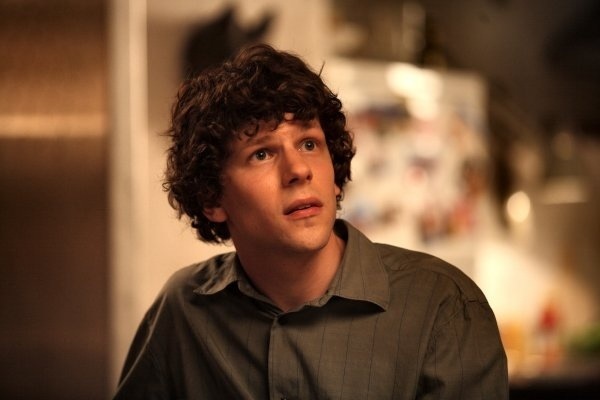 We’ll be following this with new video essays for each of these films. Check out our video essays so far below. These books are a labor of love, but also a major way for us to fund the site. It’s a great way for you to support us. It also helps if you review the books, and we’d love your feedback anyway. 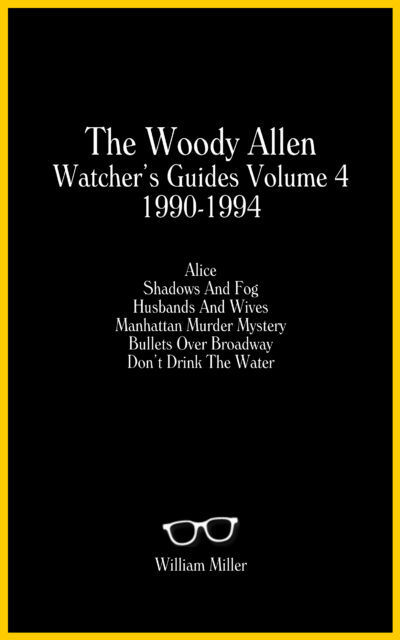 This is the fourth volume, following the 18 films covered in the first 3 volumes. Find out more about them on the Books page. 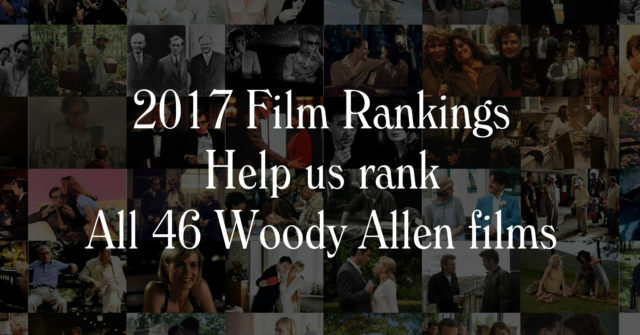 In the meantime, don’t forget, we are running a mega poll of every Woody Allen film. Have you seen all 46? Then we want to hear from you. Family is family! Blood is blood! You don’t ask questions. You protect your own.